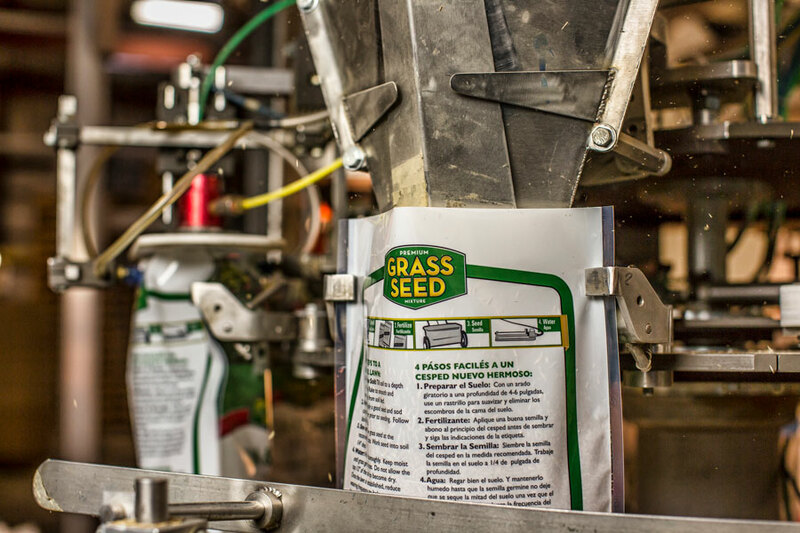 Packaging & Blending – LinnWest Inc.
With our state of the art packaging equipment we do everything possible to meet or exceed the needs you require. 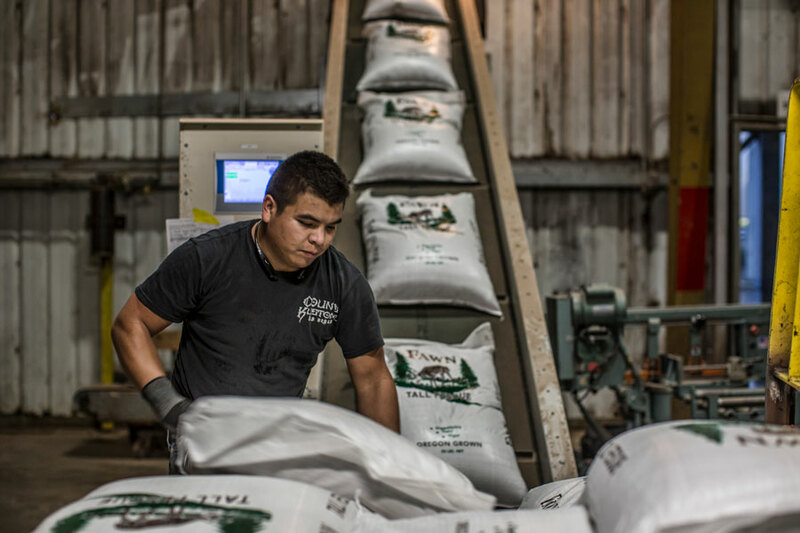 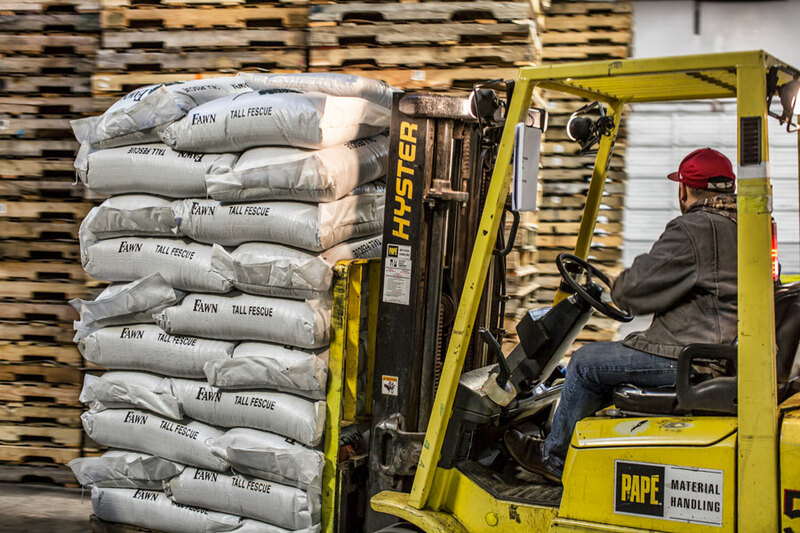 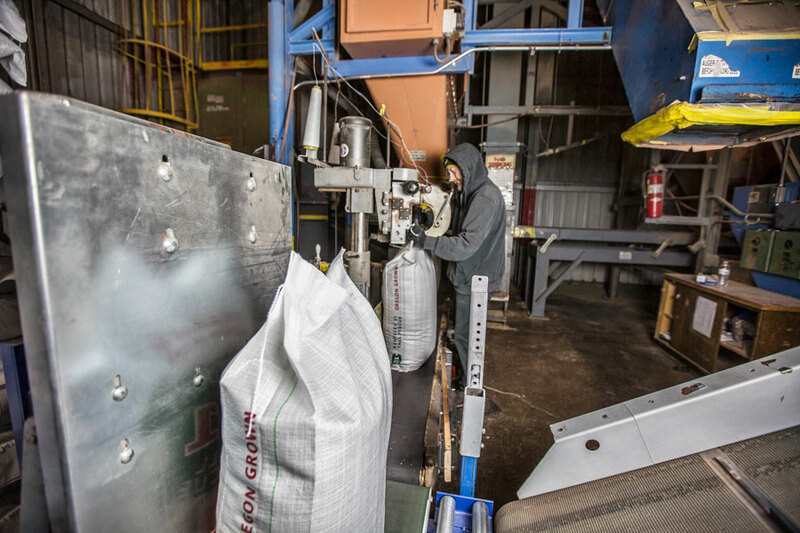 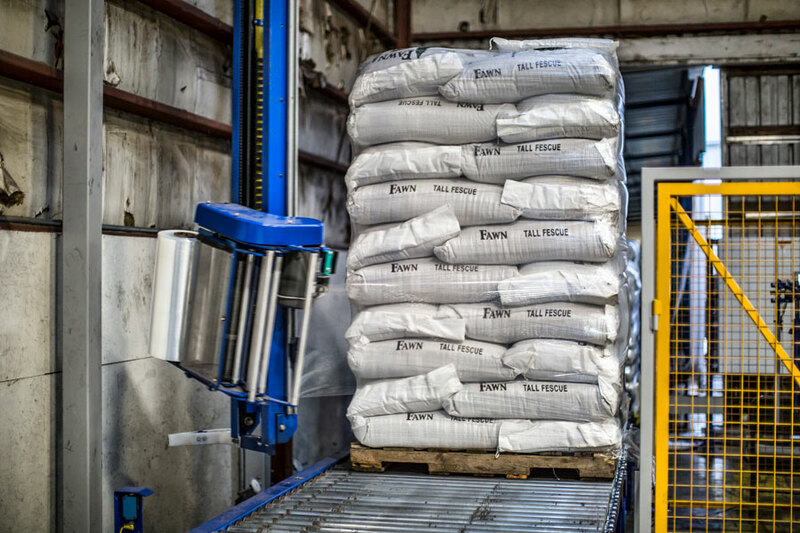 We are capable of producing anything from 1 lb bags up to 3000 lb bulk totes. 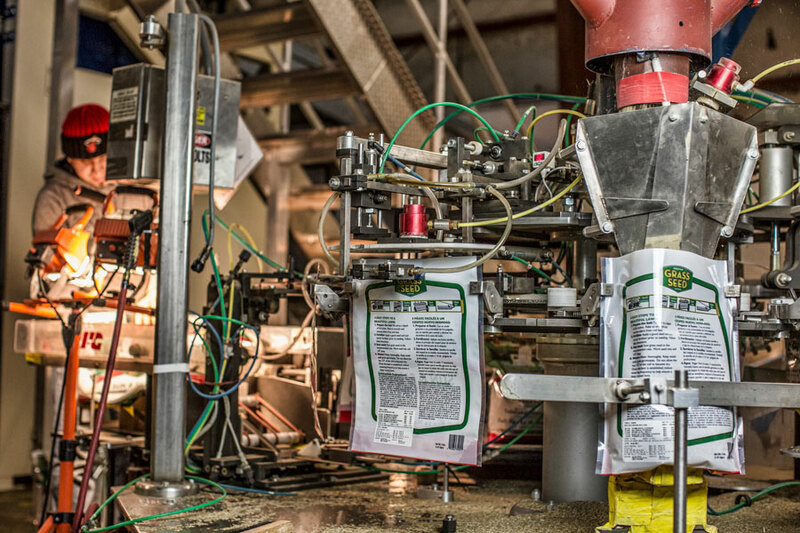 Our automated baggers and stackers can quickly provide a clean, consistent product. 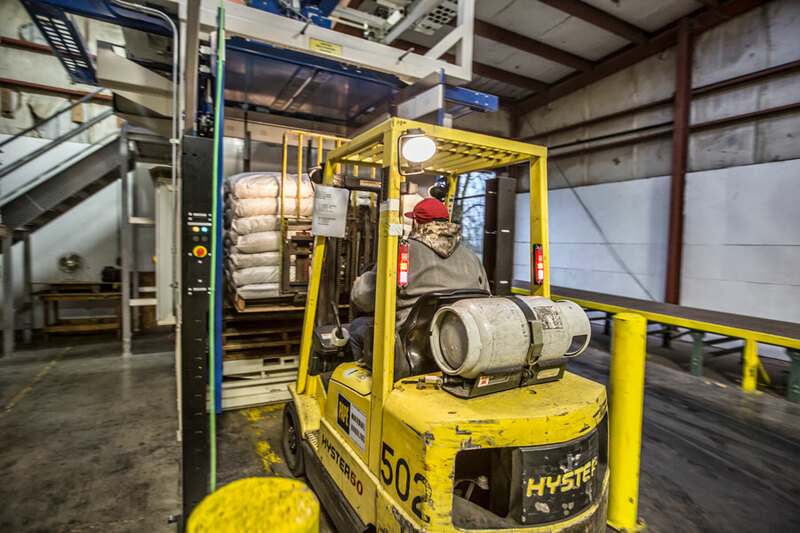 We will blend to your specifications. 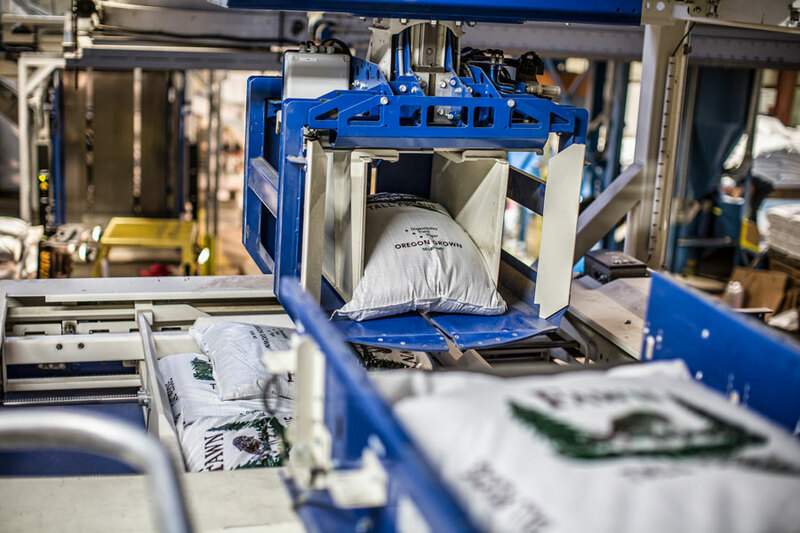 Flexible and efficient we are dedicated to producing your product in the time frame that it is needed.